So, you want to be a travel blogger huh? I can understand why. Traveling the world and sipping cocktails on the beach while posting your latest adventures to your massively popular website. I know you have read the stories. Become a travel blogger, quit your job, travel the world for free and make six figures. Of course, it is not as easy as that. Yes, you can travel to exotic destinations and even use your experience to do freelance writing. 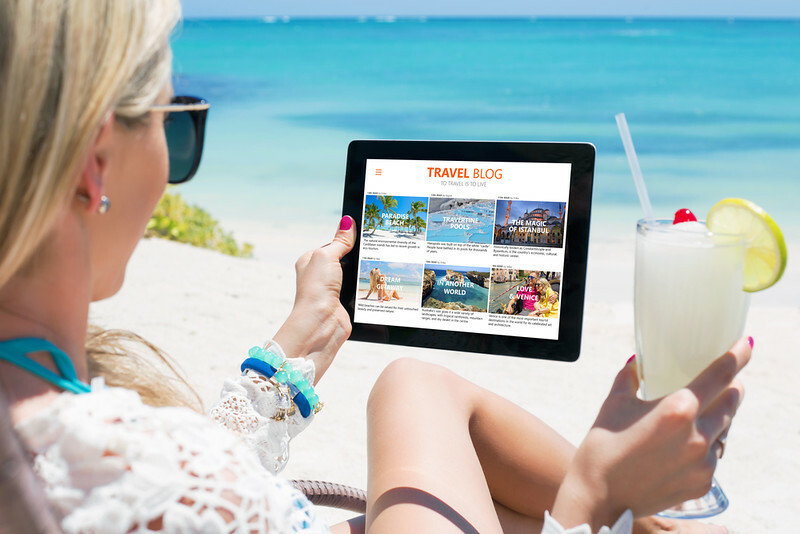 However, many people get into travel blogging without really knowing how to go about it, or after they start, what to do to grow their brand. It can be overwhelming trying to figure everything out on your own. How do I attract readers? How do I effectively use social media? How do I get press trips? How do I grow my email list? 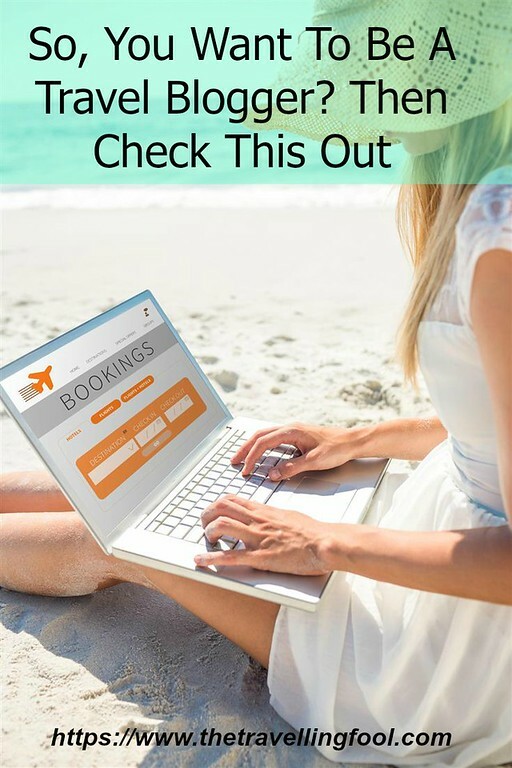 Thankfully there are resources and help to get you on the right track and once there, grow your business and unless you want your travel blogging to be a hobby, it is a business. Here is where The Travel Writers Academy can help. First, let me tell you, I joined and I am happy I did. The Travel Writers Academy is run by my friend Alexa Williams-Meisler. Alexa has been a staff writer and freelance writer for print magazines. She currently runs the popular travel blog 52 Perfect Days and the Break Into Travel Writing podcast. There are a lot of travel blogger and travel writing courses being sold. Some are good and some are a complete waste of time. The one thing most of these courses have in common is that they provide a set of self-study courses to help you learn the basics and give you some ideas. The Travel Writers Academy is different. While there are some courses, more on that in a minute, it is a community of travel bloggers and writers at all experience levels, looking to learn and grow their business. Secret Facebook group where PR contacts, leads, media trip information and much more is shared. Plus, unlike others, Alexa is always available to mentor, answer questions and give advice. I decided to join because I wanted something more than a set of self-study courses. I wanted to be able to learn from others as well and The Travel Writers Academy was the answer for me and continues to be my go to resource. I asked Alexa a few questions because I wanted you to get to know her a little. Q: What prompted you to start the Travel Writers Academy? A: I originally came up with the idea for a course focusing on “how to become a travel blogger” several years before I launched the Academy. At that time, I saw it as a course or e-book. My original idea was to teach others what I had learned as a freelance journalist turned travel blogger. There is so much to learn, so many relationships to forge, so many questions. I felt like I had a lot of the answers and wanted to be able to share what I learned since I started on this path in 2006. In 2014 I attended a mastermind with Nick Unsworth’s group Life on Fire and he brought in a guest mentor, who was Michael O’Neal of the Solopreneur Hour podcast. During my mastermind session, I shared with them my idea for the course and before I knew it, they were suggesting a podcast and turning my course idea into a mentorship program. I loved the idea of the value that is added with access to me with the monthly Google hangouts, quarterly 1-1 calls and the secret Facebook group. 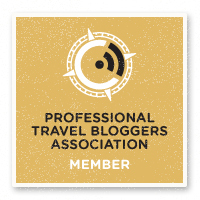 Q: The Academy is great for new travel bloggers but what would you say to someone that has been blogging for a while about why they should join? A: I believe the group offers several things that most bloggers don’t have. First, a community. It’s important to have a group of people who understand the journey of a travel blogger, the passion for travel and desire to write about the adventures. In my many conversations with bloggers, one of the main subjects that comes up is that their friends and family don’t understand their travel writing obsession. The Academy provides a community to connect with, collaborate with and place to ask any question you have about travel writing. On a more practical note, I believe joining the Academy will fast track you to getting more media trips, more web traffic, grow your social media channels, and get more PR & CVB connections. Q: I know what has benefited me the most but what in your opinion is the biggest benefit of joining the Travel Writers Academy? A: The community and direct access to me on a daily basis in the Facebook group and monthly basis on the Google hangouts. I think the monthly challenges are great, but the mentorship access is what I feel is most valuable. I know many members think the media trips and yearly mastermind are the biggest value. Q: Looking into the future what do you see next for the Travel Writers Academy? A: I’m planning to offer more media trips to the group. I think it’s a huge benefit to participate in group media trips with the Academy, as I’m able to negotiate with many of the destinations and open up the trips to writers who are just starting out. I plan to continue the yearly mastermind and hope to see more and more members take advantage of this event. There is a nominal fee to cover accommodations and food, but otherwise it’s a free in-person mastermind. I’ve been a member of Alexa’s Travel Writer’s Academy for over a year now and recently signed up for her affiliate program. To be 100% up front, I earn a commission if you join but I should also share that her affiliate program is only open to Academy members. The reason I am sharing this with you is because I have gained so much from this group and frankly I wish there was a resource like this when I started. If you want to know more about Alexa, I suggest you listen to her first podcast where she shares her story or you can learn more on her About Page. The bottom line: I highly recommend joining The Travel Writers Academy and to make it even better, if you use my affiliate link to join you will receive a FREE Website Audit as a part of your membership. The Website Audit is a video audit by Alexa where she reviews your website and gives tons of great suggestions for updates, better user experience and ways to increase page views from your readers. This alone is a huge value! Do you have questions? Feel free to send me an email at editor@thetravellingfool.com. I’d be happy to answer your questions and let you know if you are a good fit for the Academy. Thanks for this post! I really needed it for my newbie blog!… Just pinned it!